Good things come to those who wait.Finally, after years of waiting, vigilant watching, and praying, we have a substantial announcement regarding the next Evangelion film. A beloved mecha anime series, Neon Genesis Evangelion premiered in October of 1995 and instantly became a worldwide classic. The IP was so popular, in fact, that product placements with Eva Unit-01 would come to find its way into Western cinema, specifically the 2002 horror movie One Hour Photo which starred the late Robin Williams. Produced by the now legendary studio Gainax, Evagnelion is a corner stone of the anime canon with long reaching influence even over twenty years later. At long last, the fourth film of the serialized cinematic reboot is in production for the Rebuild of Evangelion, and and set to arrive in Japanese theaters in 2020. The Rebuild of Evangelion film series is a reboot of the television anime classic. Once again directed by Hideaki Anno and now being produced by Studio Khara, the films look to retell the story of Shinji, Asuka, and Rei in a new and compelling way. The first Rebuild, Evangelion 1.0 You Are (Not) Alone was released in September of 2007 followed by Evangelion 2.0 You Can (Not) Advance in 2009. 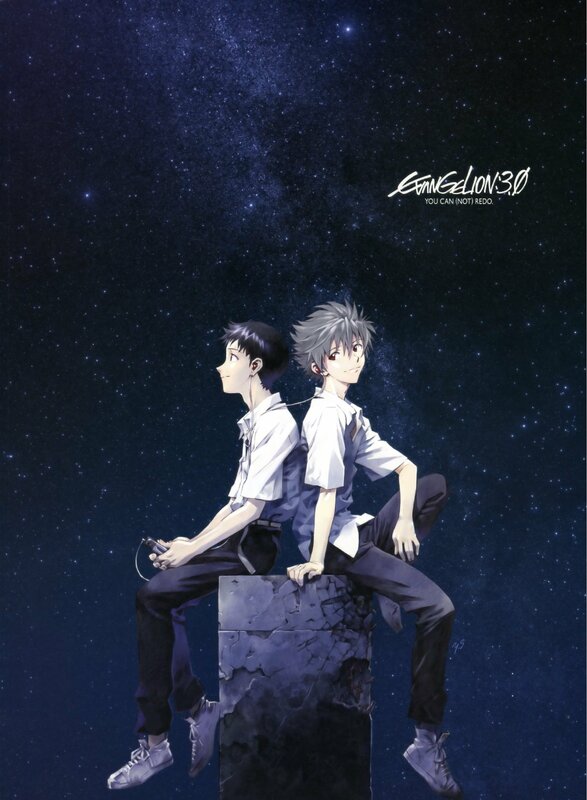 With Evangelion 3.0 You Can (Not) Redo releasing in 2012 it has been a long time since fans have heard anything about the concluding fourth chapter of the Rebuild film series. In the gap between 3.0 and the previously named Evangelion 3.0+1.0, Anno directed Shin Godzilla which premiered in Japan in July 2016. Many fans have speculated that this project had significantly delayed Rebuild‘s final movie. Now with the sequel to Shin Godzilla canned, it seems that Anno has once again returned to the fold. If 2020 seems a little far off to you, make sure to read up on our shows to watch for this summer anime season.